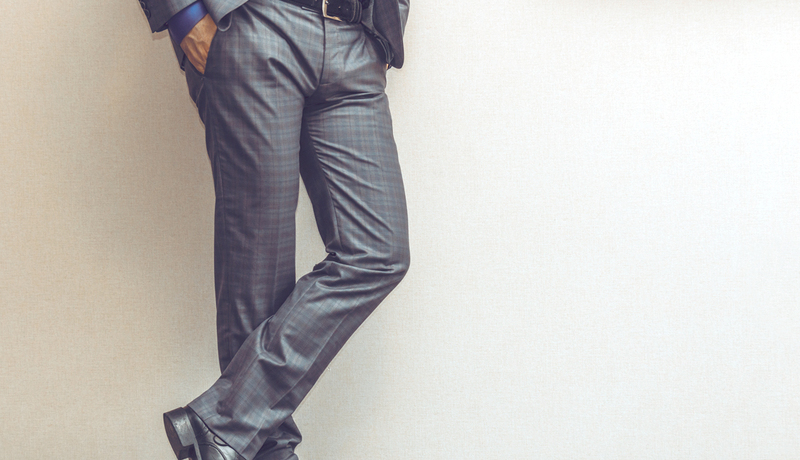 You don’t easily find a suit that precisely fits your body measurements. This is where our expertise interferes. 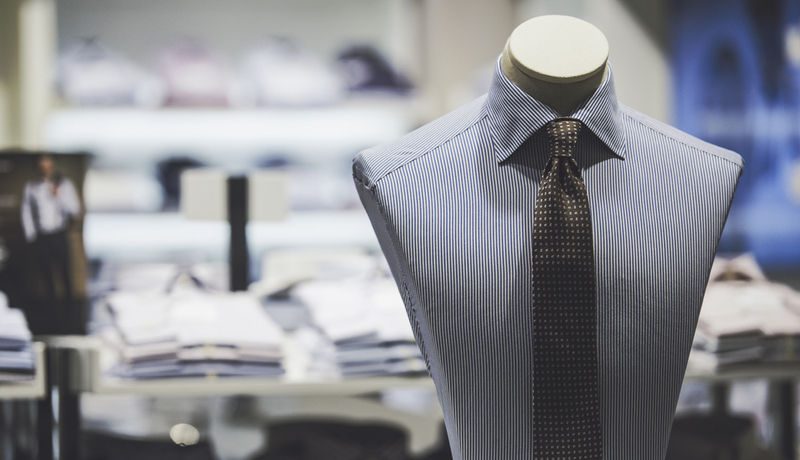 Along with our tailor-made and top-notch outfits, Our team is highly-motivated to serve you in the best manner. 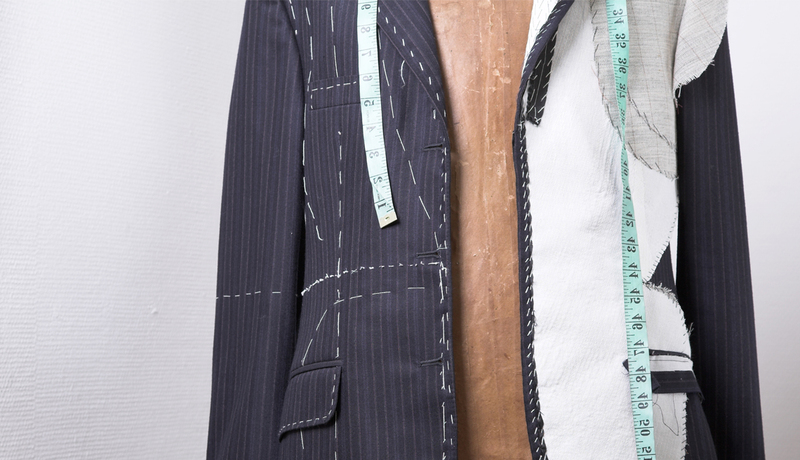 No matter what kind of clothing alterations for men that you need, we can do it for you. At Claudio Sartore, our tailors are equipped with more than enough knowledge to perform alterations that our clients personally asked. 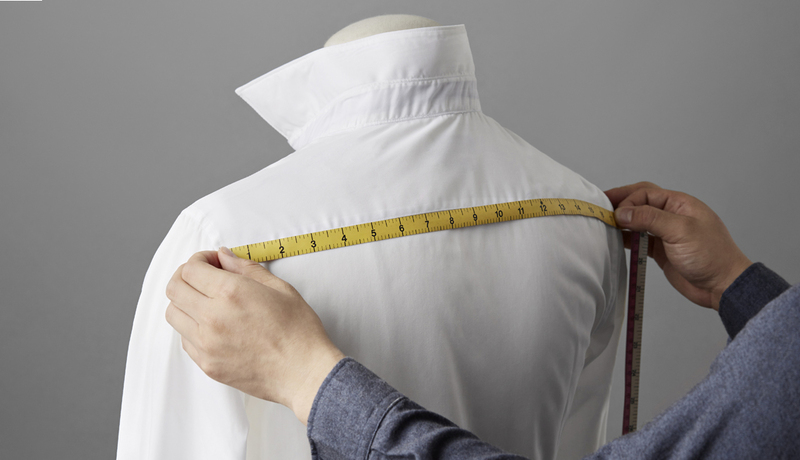 Out of all the steps and procedures that are done by a tailor, every single one is as important for the end result to turn out as good as expected and even better. 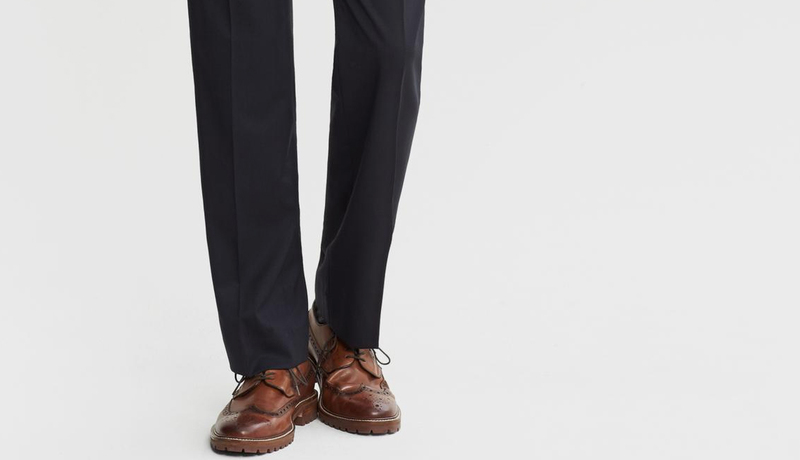 In the process of folding and sewing the bottom of your pair of trousers, we aim at making them shorter or use a technique to stop the unraveling of fabric to keep you looking as decent as you always were. 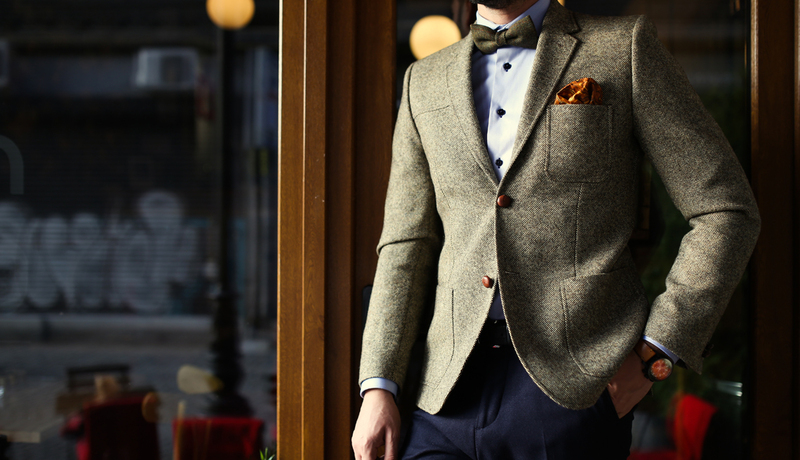 Sharp, modern and refined, our extensive collection of suits tailoring in Dubai is made to flatter your physique, ensuring you look and feel great, whatever the occasion. You can always make a significant appearance if you put your personally-customized casual shirt of yours. There is nothing more attractive than a decent gentleman walking on others with his formal shirt. Get the dressed up look you desire now, and make a bold appearance at any place you go to. Pass by our atelier, and ask our talented team to provide you with this specific tailoring service like altering your men formal shirt in Dubai or perhaps you can check out our tailored formal shirts online as well and see how well we do our jobs. If you have an important business meeting on a Monday morning or you have a simple night out with your friends, you would want to steal the attention of everybody as you show up.